Louisiana mum dies 24 hours after giving birth to baby boy. Sarah Bertrand gave birth to beautiful baby boy. 24 hours later, she was dead. 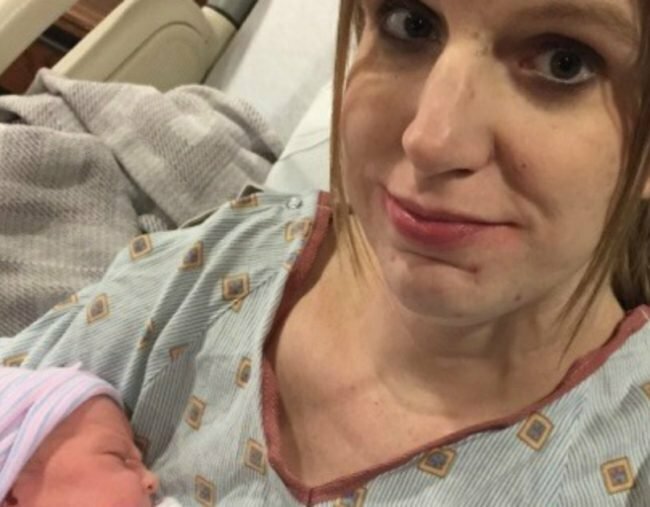 At 4:31pm on May 9th this year, 29-year-old Sarah Bertrand of Louisiana and her partner Jean-Luc Montou welcomed baby Julian Charles into the world. He was a happy, healthy, tiny baby boy and would be a little brother for Montou’s daughter Jane. The family existed in a warm, ecstatic newborn bubble. Just over 24 hours later – at roughly 4.50pm – Sarah was dead. A pulmonary embolism stopped her heart instantly, and Montou was left with two children and without the woman he loved. Just weeks on, a GoFundMe page has been created for the US family to help with the costs associated with the loss. “We did not have life insurance for Sarah, so I’m left with my daughter Jane and my brand new son Julian with nothing to help. Sarah wanted everything for Julian and he made her so happy,” Jean-Luc wrote. “While she will be missed so much, I want to honour her memory by raising Julian to be the best man I can make him, but it will be so hard with her sudden loss. "It still stings deep, it still feels unfair, and I still feel so helpless without her. The world is definitely a dark place without Sarah for us." Despite his grief, Montou says his two children have been "doing well". "Jane has been such a big help to me and it&apos;s actually amazing. Just last night, for example, while I was up with Julian, holding him with one hand and feeding him with the other on my bed, Jane pulled my covers up to cover me while my hands were full. She will help feed him for a moment when I grab something. "She&apos;s being such a great big sister."